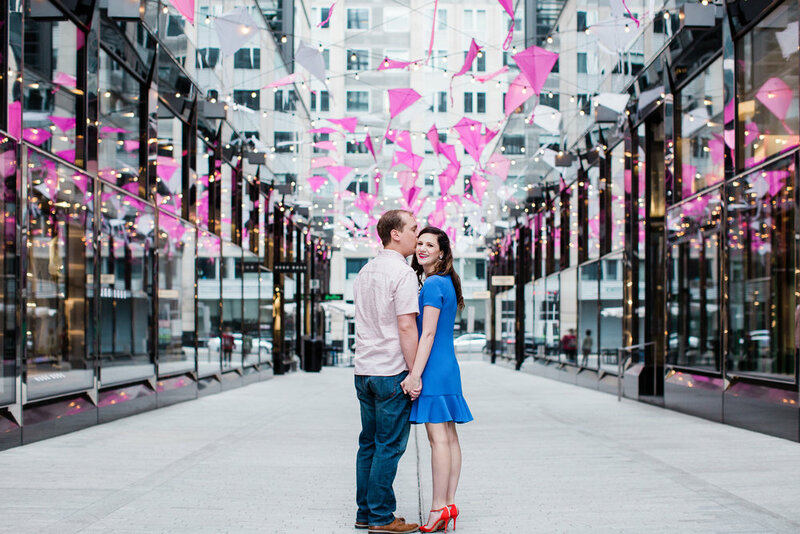 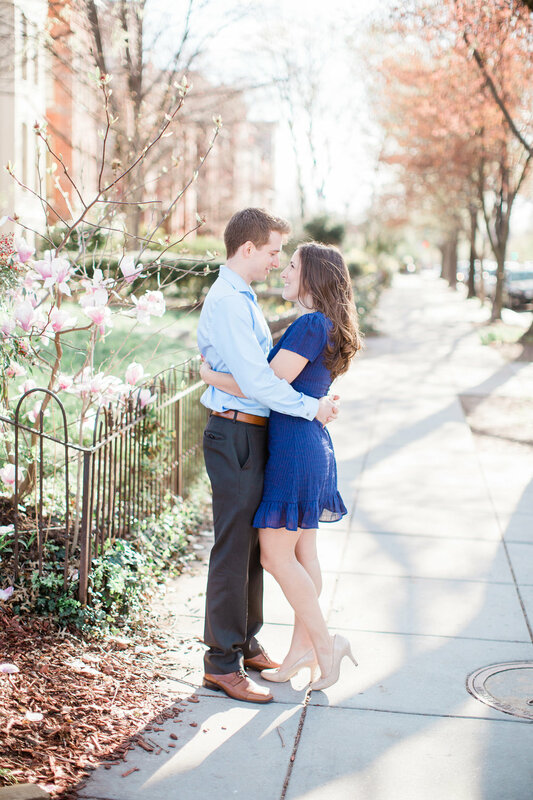 The engagements can be a great way for us to get to know one another in a relaxed environment! 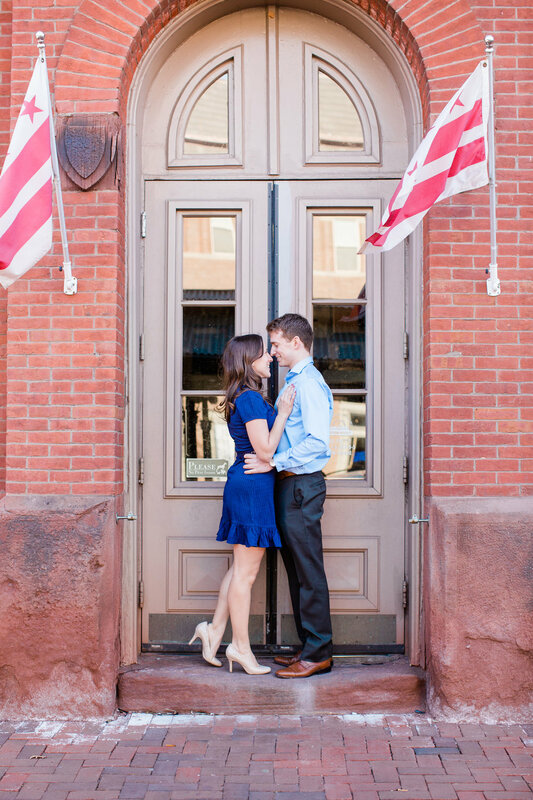 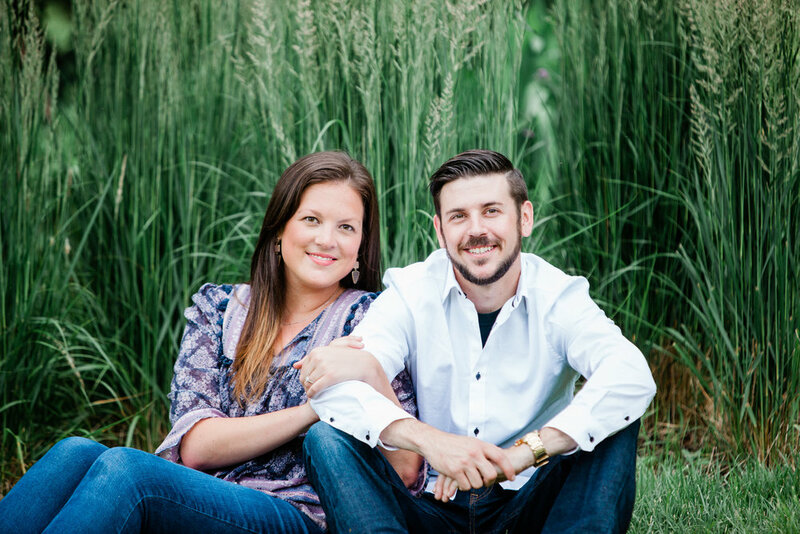 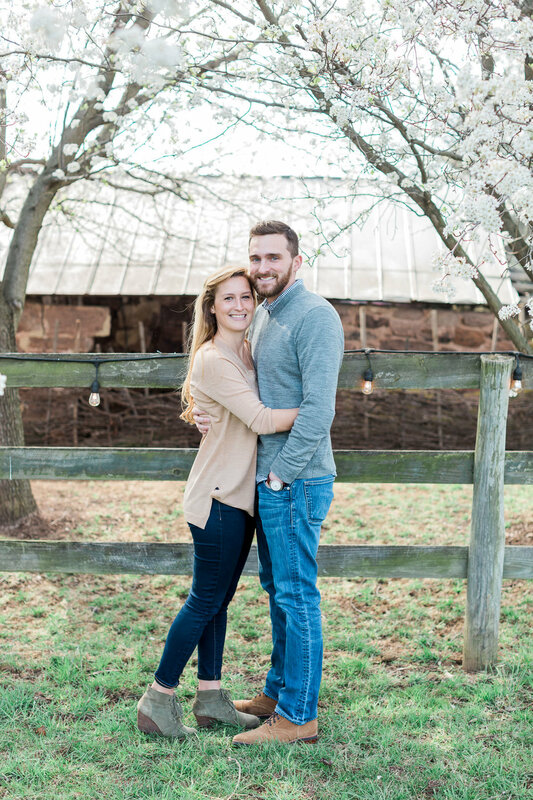 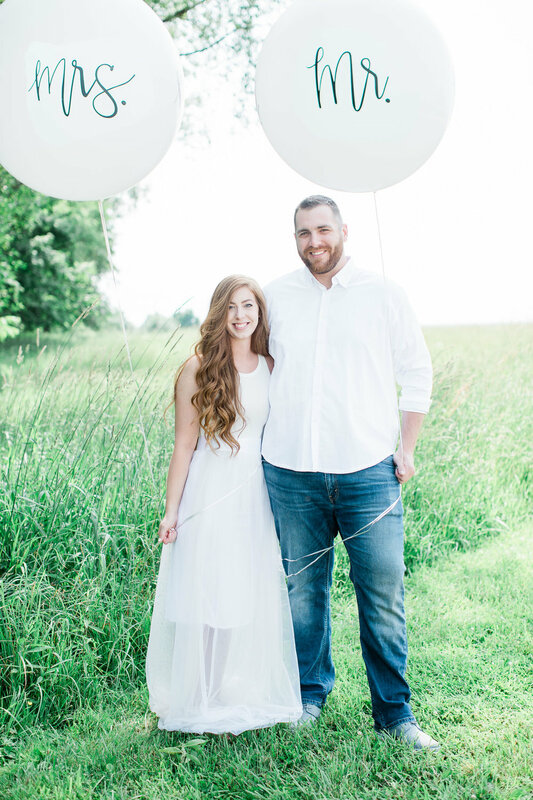 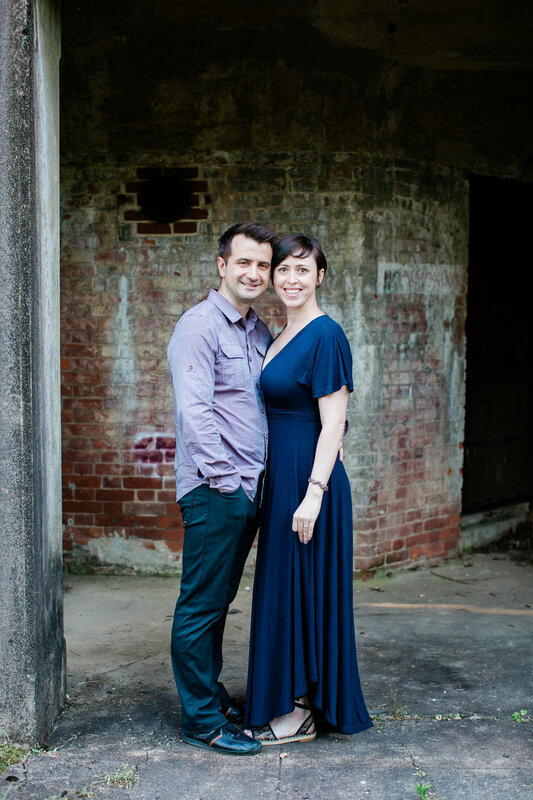 Our engagement sessions are included with each package. 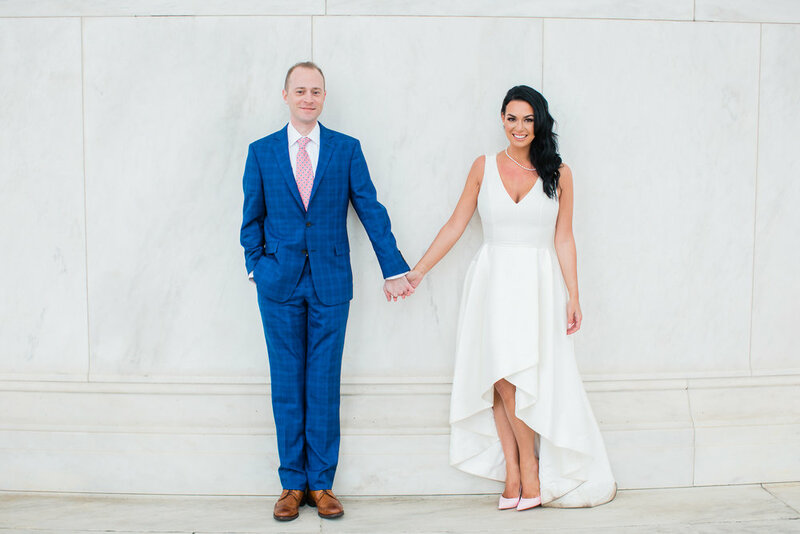 Many times you will learn some of the techniques your wedding photographer likes to use and what poses work for you because ultimately we want you to be happy with your photos and how you look in each photo.